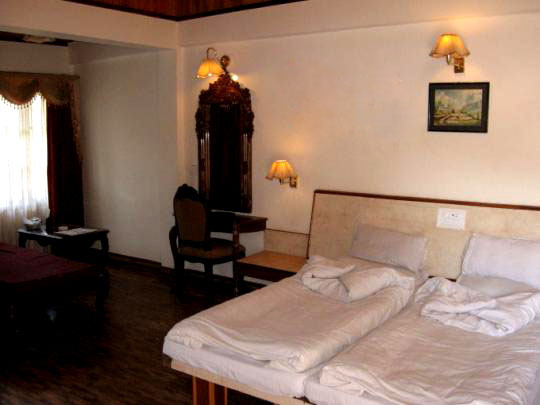 Accomodation : Orange Village Resort has 30 rooms, out of which 24 are Luxury rooms and 6 are Suites. 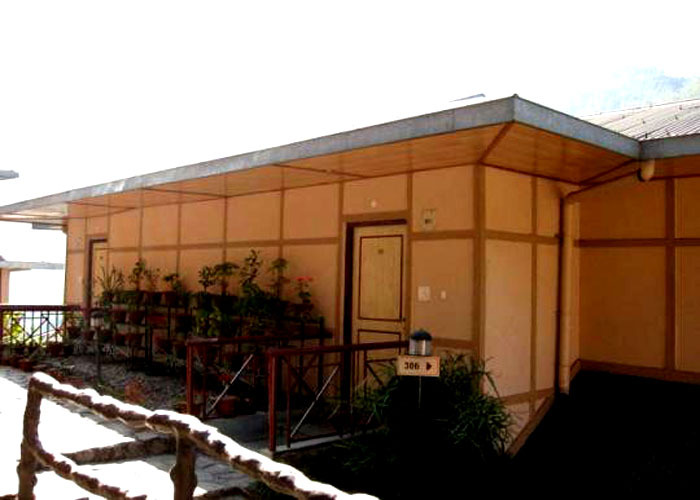 Amenities : TV with remote, Internet connectivity, Hot water supply, Room service, STD/ISD facility, Free news paper, Fax, Refrigerator. 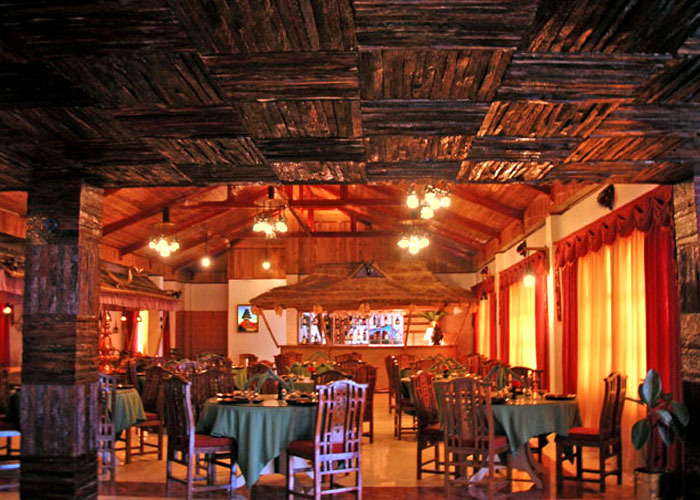 Dining : The resort also has an in-house restaurant and a bar. 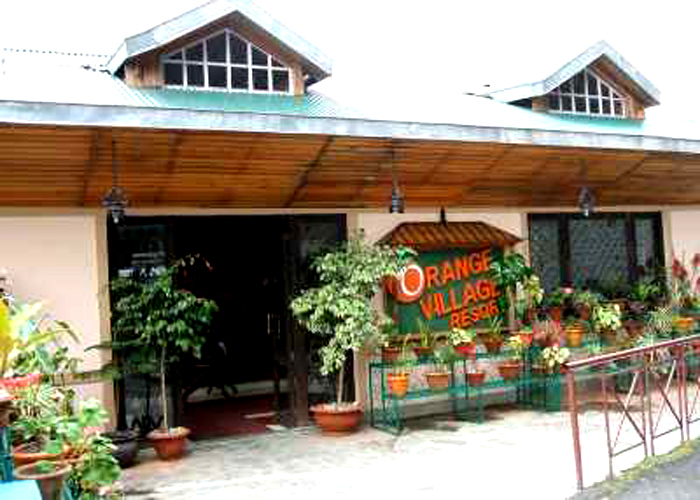 Orange Village Resort is located near Sikkim University, on the National Highway. 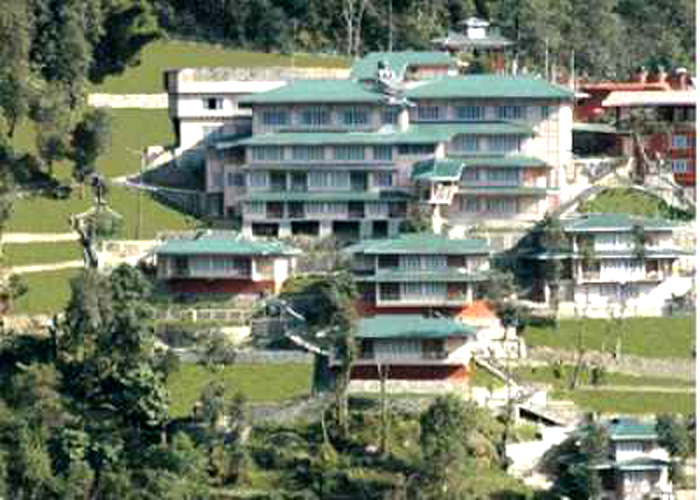 This resort was opened to guests in 2006. 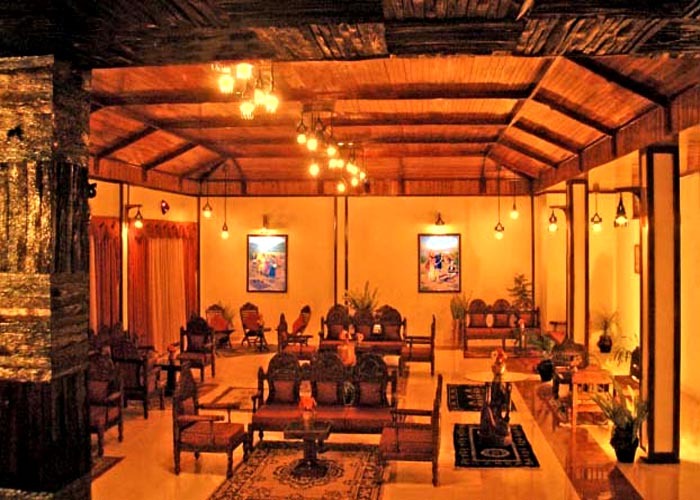 The resort is 148 km away from Bagdogra Airport. 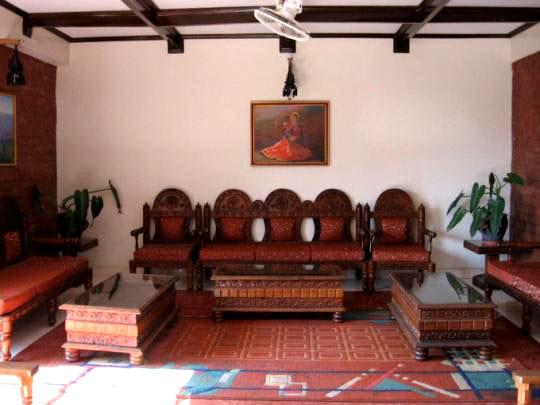 The nearest railhead is New Jalpaiguri Railway Station, which is 148 km away. 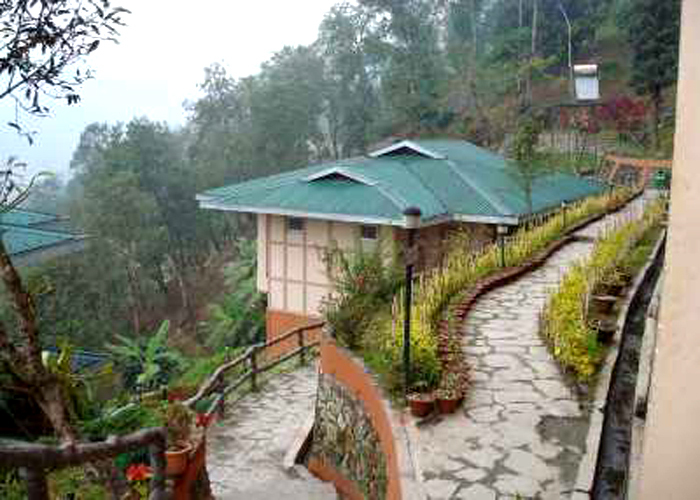 The nearest Bus station is in Sikkim and it is 5 km away. 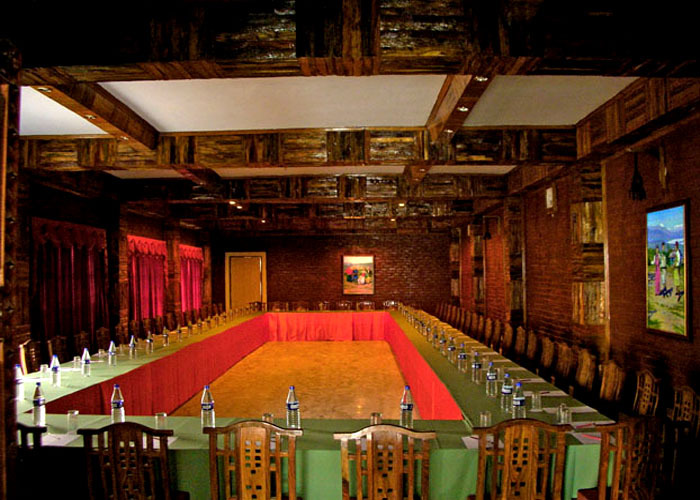 The resort is situated 10 km away from Tashi View Hill Point, 13 km from Rumtek Monastry, 38 km from Tsomgo Lake and 55 km from Nathula.